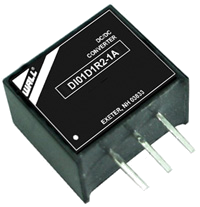 The DI01D series consists of high performance non-isolated DC/DC converters that deliver 1A of output current in a small 0.45” x 0.40” x 0.30” 3-Pin SIP package. 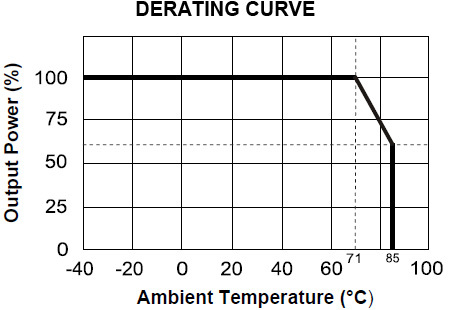 This series features a wide operating temperature range of -40°C to +85°C, efficiency up to 96%, and short circuit protection. These converters are RoHS compliant and are suitable for use in wireless networks, telecom/datacom applications, industrial control systems, distributed power architectures, semiconductor equipment, and microprocessor power applications. 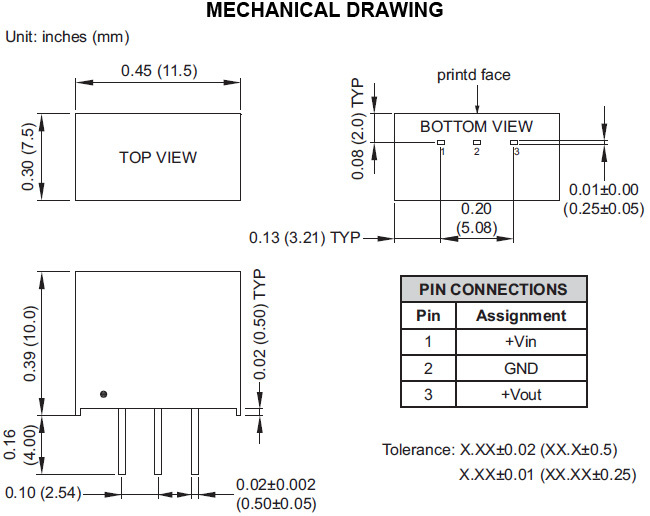 Notes: Due to advances in technology, specifications are subject to change without notice.